How apropos to take The Weight of a Piano to Mississippi, the “birthplace of America’s music”. 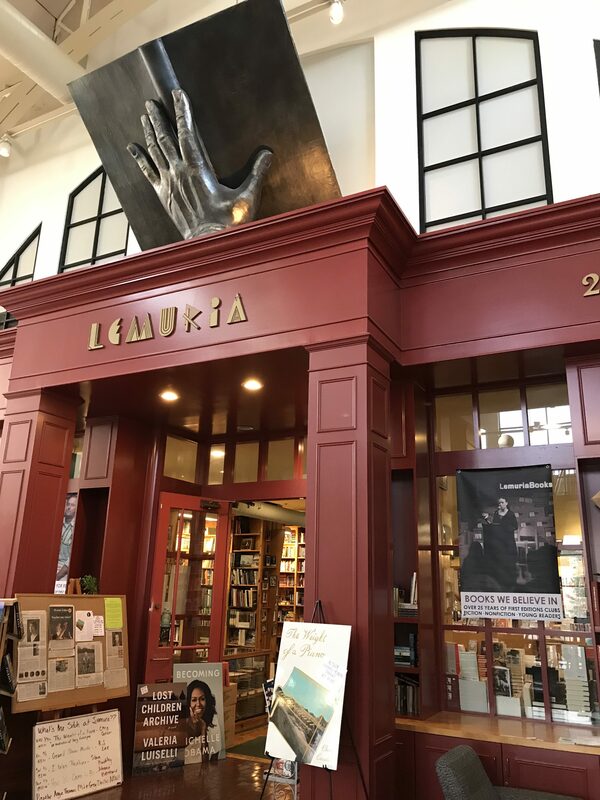 It’s also home to one of the most gorgeous bookstores I’ve seen: Lemuria Books in Jackson, owned by John and Mel Evans. John invited me to peruse the special, locked room filled floor to ceiling with signed first editions by the likes of Eudora Welty and William Faulkner, and it felt like being in church. 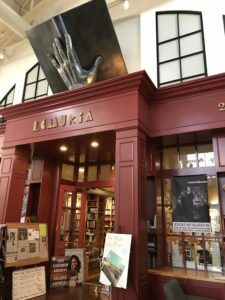 After signing 300+ books (gorgeously covered in mylar, which makes the gold foil on the cover shine even more) for their Signed First Editions Club, we headed down to their event space. 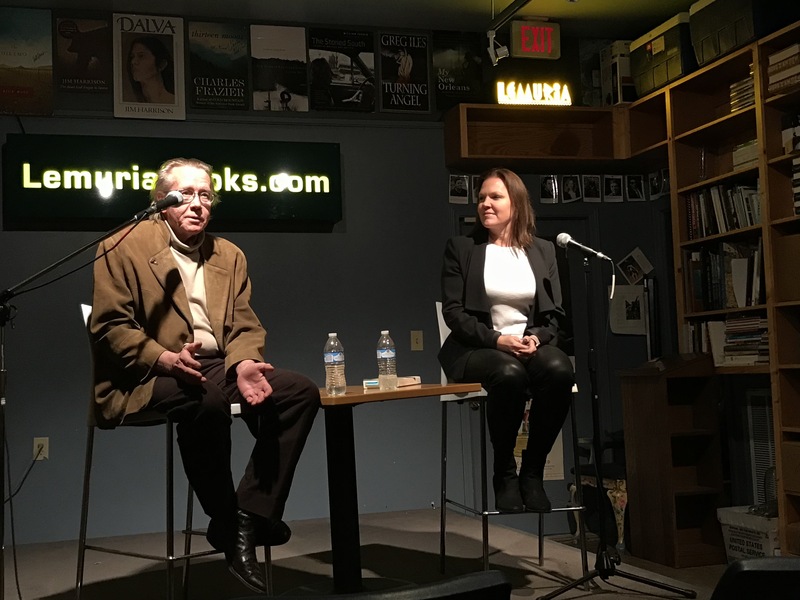 I’m so honored that my Knopf editor, Gary Fisketjon, has joined me for a portion of the book tour. Tonight, he joined me on stage and talked about how and why he acquired my novel, and we talked about the research and work that went into its creation. That he chose to publish The Weight of a Piano is still a marvel to me, but that he’s spending time with me on tour is something I’ll never forget. After the event, we and some other old and new friends had dinner at John and Mel’s truly magnificent house in Ridgeland, and tried their son’s new line of spirits called Catshead. My head will probably hurt a bit in the morning, but I wouldn’t change a thing about this magnificent evening.